The Advanced One Reader is for beginner students ages high school to adult. 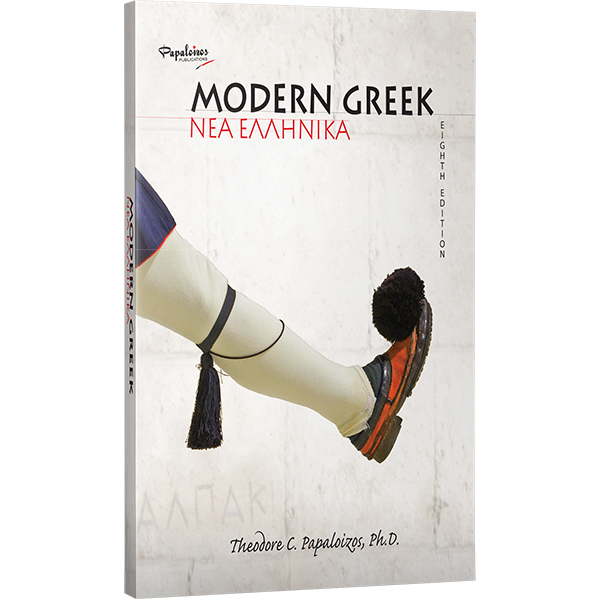 Now in its Eighth Edition, the reader contains over four hundred pages of material including lessons for Greek reading, grammar and cultural sections about everyday life in Greece. There are dialogue sections in Greek and English, and question sections for each reading. 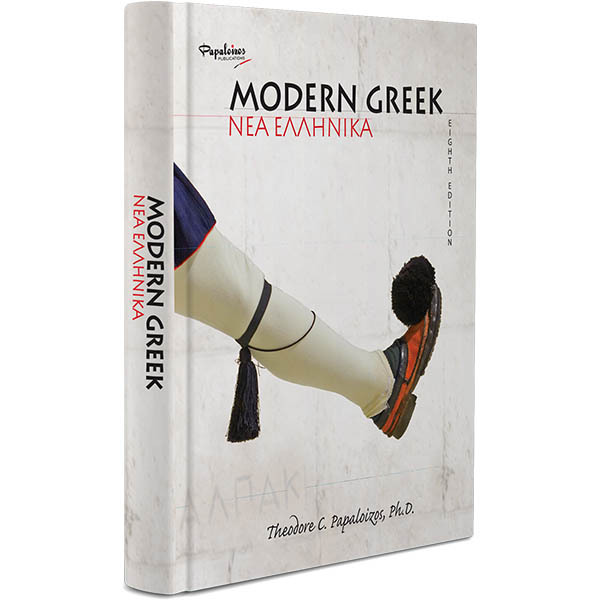 Included are over two thousand vocabulary words and a Greek to English and English to Greek dictionary. 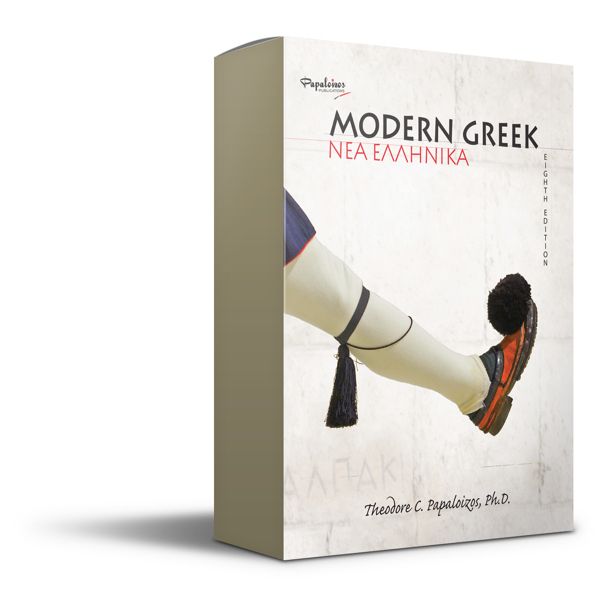 The Modern Greek reader has become the standard for serious students in homes, high schools and universities worldwide.